You have a fulfilling job, a great group of friends, the perfect apartment, and no shortage of dates. So what if you haven’t found The One just yet? Surely he’ll come along, right? But what if he doesn’t? Or even worse, what if he already has, but you just didn’t realize it? 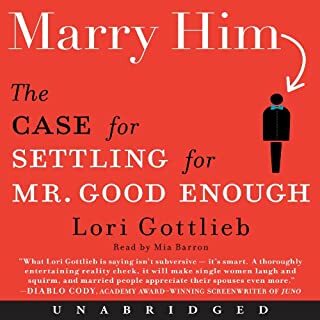 Lori Gottlieb said the unthinkable in her March 2008 article in The Atlantic: Maybe she, and single women everywhere, needed to stop chasing Prince Charming and instead go for Mr. Good Enough. As the creator of "Cathy", Cathy Guisewite found her way into the hearts of fans more than 40 years ago and has been there ever since. 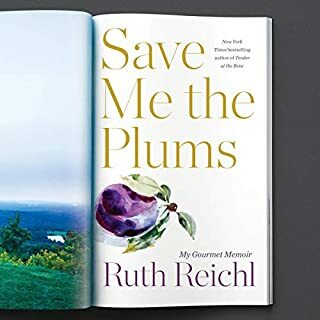 Her hilarious and deeply relatable look at the challenges of womanhood in a changing world became a cultural touchstone for women everywhere. 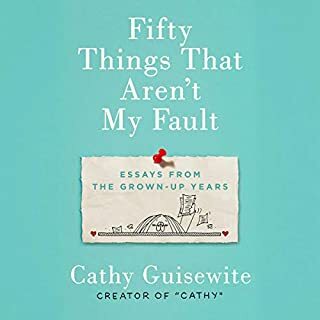 Now, Guisewite returns with her signature wit and warmth in this debut essay collection about another time of big transition, when everything starts changing and disappearing without permission: aging parents, aging children, aging self stuck in the middle. 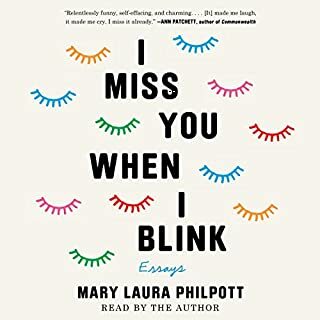 Acclaimed essayist and bookseller Mary Laura Philpott presents a charmingly relatable and wise memoir in essays about what happened after she checked off all the boxes on her successful life’s to-do list and realized she might need to reinvent the list - and herself. 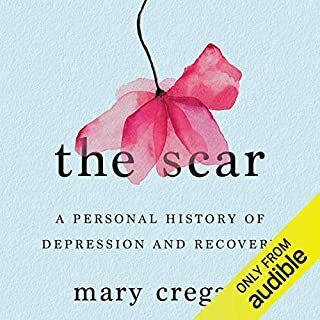 No Happy Endings is an audiobook for people living life after life has fallen apart. 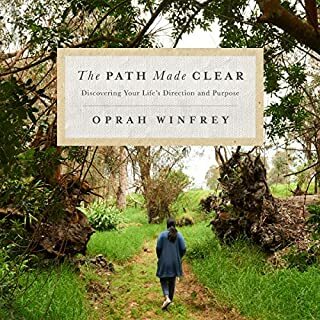 It’s an audiobook for people who know they’re moving forward, not moving on. 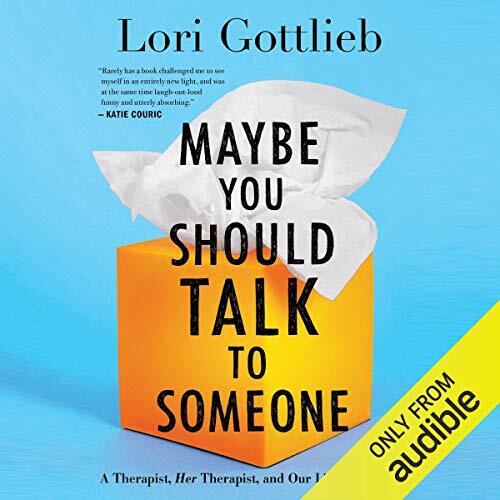 It’s an audiobook for people who know life isn’t always happy, but it isn’t the end: There will be unimaginable joy and incomprehensible tragedy. As Nora reminds us, there will be no happy endings - but there will be new beginnings.